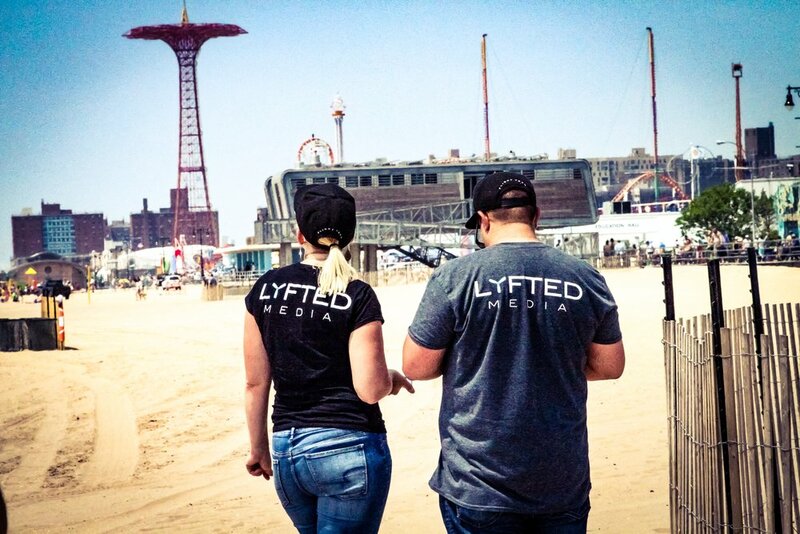 LYFTED MEDIA GROUP, LLC. was formed in 2017 by Industry Leading Drone Pilot and Aerial Media Consultant Jimmy Olivero. Jimmy brought together a diverse group of Aerial Cinematographers to satisfy the demand for drone aerial media in multiple business verticals. Born and raised in NYC, Jimmy took his love for film making to the next level by joining a startup that provided aerial photography services using remote controlled flying cameras in 2007. Since then he turned it into an international brand with affiliates in LA, Miami and NYC. Long before there was a “drone craze” Jimmy was already flying missions for Hollywood and major TV networks. All the while he has stayed at the forefront of the technological advancements and changing regulations. He has personally flown missions for National Geographic, NBC Nightly News, The Today Show, Google and Reality TV Shows across the country. Lyfted Media donates a percentage of their proceeds to the VCC Missions Team which provides Medical Care, Food, Clothing, Children’s Programs, and Hygiene Supplies to the poverty stricken areas of Mazatlan, Mexico. 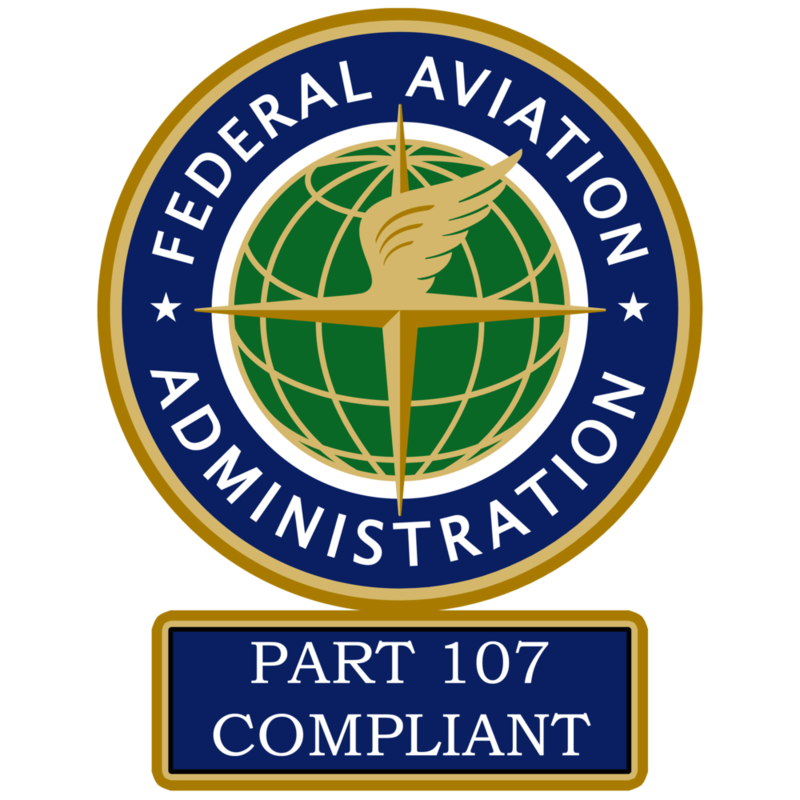 LyftedMedia is FAA Part 107 Certified, Section 333 Exempted and operates in FAA regulated airspace every day. We are fully insured through our our insurance partner and provide the highest level of professionalism to all of our valued clients.